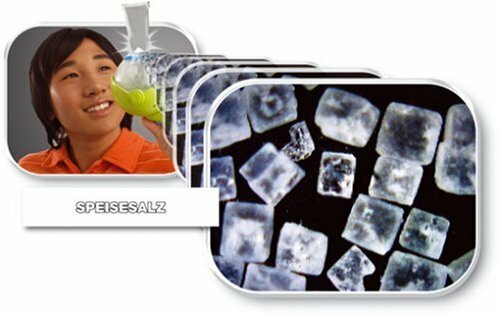 Explore virtually any object and see it magnified up to 200 times its original size! Explore all kinds of different objects with the EyeClops Bionic Eye. Just plug one cord in and anything you zoom in on will be projected onto your TV for you to see 200 times bigger! Explore all different kinds of household items zoomed in to 200 times their original size! 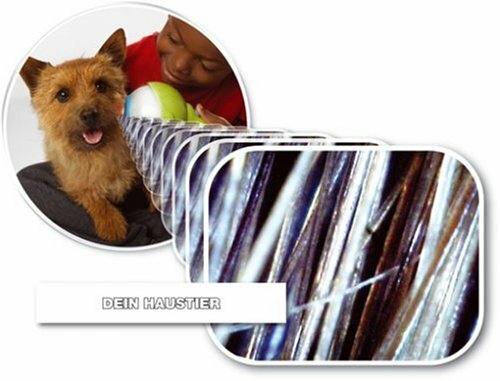 Kids can zoom in on hair, skin, clothing or even pets. Just plug the one AV cord into the TV and zoom, and an instant picture will appear with whatever you decide to look at. 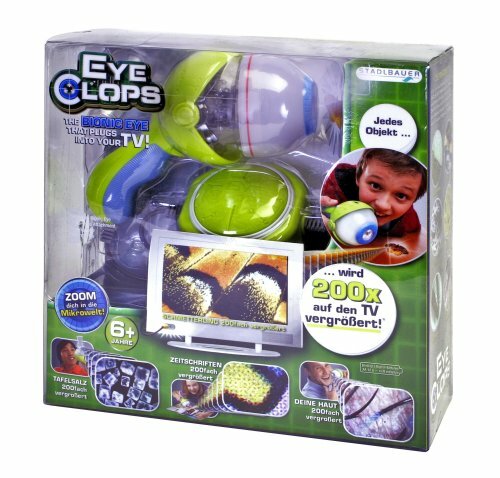 Once the EyeClops cord is plugged into the TV, children can take the toy and hold the lens right up against the object they want to zoom in on. Right away, a zoomed image of the object will appear on the TV screen. Focus the EyeClops on the object and then a clear image will appear on the screen and you can see your chosen object zoomed in 200 times bigger! 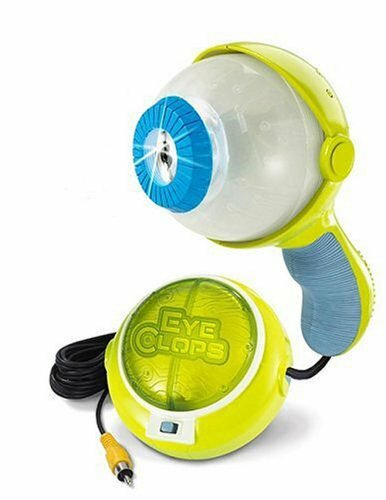 The EyeClops Bionic Zoom allows children to see many different things zoomed in to up to 200 times their original size. A spoon, jeans, hair, and pets are all things that can be seen up close with the EyeClops. It’s very easy to use and there is only one AV cord that plugs into the TV. Users have said that it usually will work better if you have a big screen TV because it makes the picture quality more clear. Most reviewers have said that the picture quality is great, but you want to make sure you have a big enough TV screen so that when it is zoomed in 200 times, it’s still clear and you can see it. It’s also a very educational tool, because it’s very similar to a microscope. They can go out and find anything they want to zoom in on. 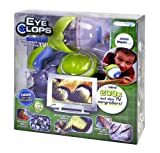 When children use the EyeClops, they can learn about common household objects and virtually anything- what it’s really made of and what it really looks like. Users have said that it can be difficult for little children to use. For smaller children using the EyeClops, they should have a parent help them. To get the most enjoyment out of this product, we recommend that a child be at least six years old. 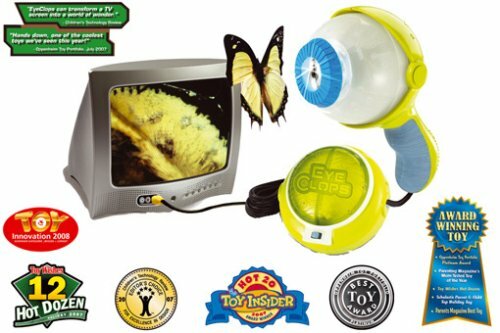 The kit comes with the EyeClops toy and an AV cord. The EyeClops is made out of plastic. The AV cord plugs into the TV. An AV jack is a colored cord, and most TV’s have a spot for them. There were no big concerns with this toy, but children who are under the age of six were said to have a more difficult time using this toy. Because of this, we recommend children be at least six years of age to use this toy, and if they are younger, that they have a parent to help them use it to avoid frustration. Get up close and personal with virtually any item by magnifying it up to 200 times and projecting the image onto your TV.